Hi! At Wine Club Reviews we review companies that offer wine club subscriptions and sell wine gifts. This is a review of Barclay's Wine. Barclay’s Wine is wine company hungry for great deals on wine that they can pass along to their customers. As such, they’re competitive on pricing and structure with the Big Guys in the Quarterly Case Club market. If you like the format of Direct Wines (WSJ and Zagat Wine Clubs) but maybe not their selections, you should give Barclay’s a try because they’ll have a different set of wines available (though both companies seem to buy from the same winery conglomerate in Washington state). Barclay’s also has a club called The Finest Bottle which is a unique offering out there because it’s 4 bottles a month at the same great prices. 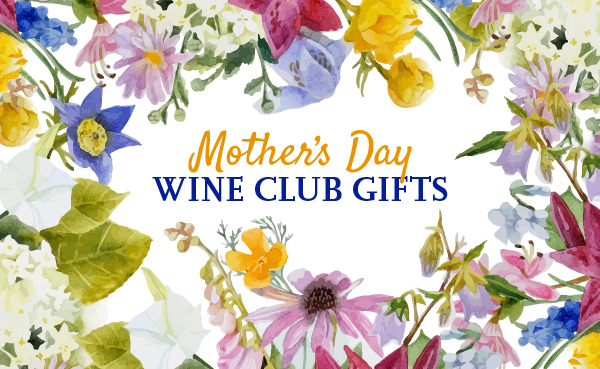 We assume the wine sent out from these clubs are mostly the same depending on monthly inventory. A very straightforward Membership Benefits roster chock-full of great reasons to join: You Decide. We tell you the wines we are sending and you have the option to take them, change them or skip as many shipments as you want—at no cost. No hidden charges. There is no fee to join and no charge or penalty to cancel. Access. You get access to tasting notes on each wine and the opportunity to buy more. VIP tour’s. We will personally arrange for VIP tours of vineyards when you are in the area. Our Guarantee. If you don’t like a wine, you won’t pay for it. No questions. No issues. No problem.